A fast and reliable solution for bringing wireless AC to your existing wired network! 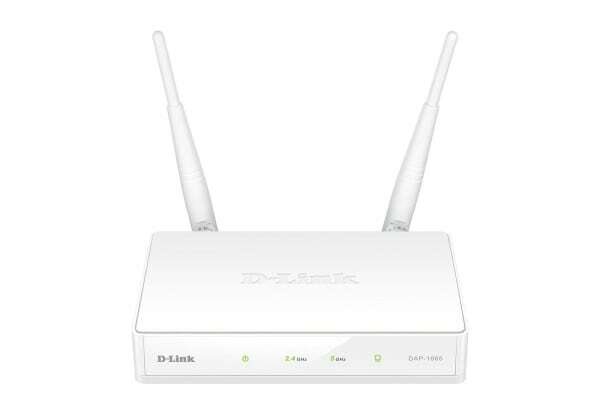 This Wireless AC1200 Dual Band Access Point by D-Link has been designed to extend your current wireless network. With its 802.11ac technology, enjoy high-speed wireless links between networks, or quickly transfer large files with no hassle. The latest draft 802.11ac technology delivers combined speeds of up to 1200 Mbps, so you can enjoy a high-speed wireless connection when you need it most. 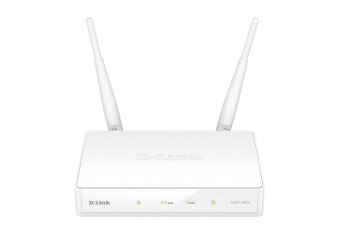 This D-Link Wireless AC1200 Dual Band Access Point also supports Wi-Fi Protected Setup (WPS) to quickly and securely set up a secure wireless network. 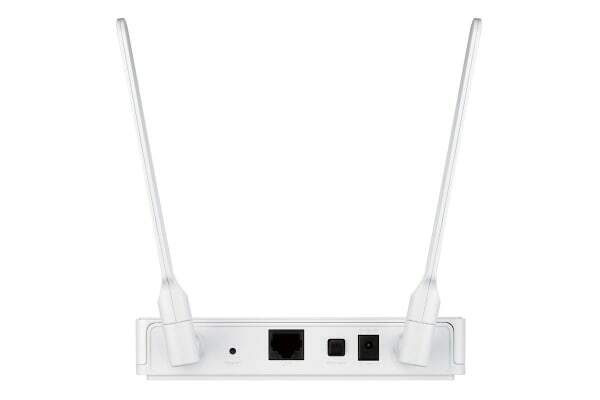 In addition, the access point features MAC address filtering and a disable SSID broadcast function to limit outsiders’ access to your wireless network.